Think of the 'ooohhs' and 'aahhhs' and the upturned faces when the glorious Red Arrows perform their breathtaking display - well, you can experience the feeling of being the pilot in the cockpit! 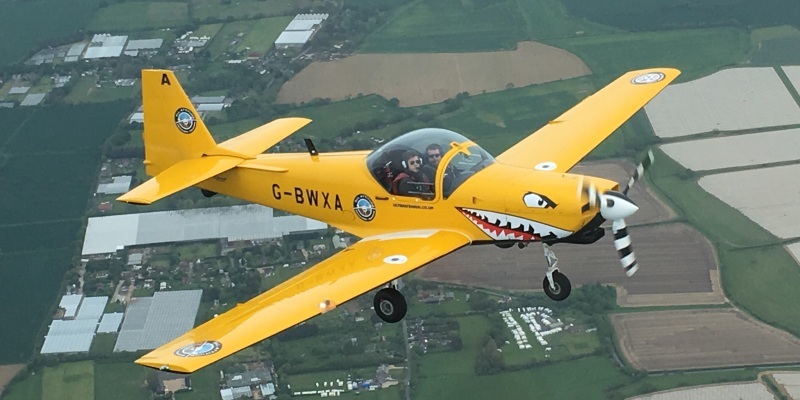 The West Sussex Top Gun Flying Experience, located at Goodwood Aerodrome allows you to get seriously hands-on with aerobatics, and actually perform these tricks yourself, with instruction from a seasoned professional. You'll be flying in The T67 Firewfly, a low wing monoplane used by 10 different Air Forces. It is fantastically agile and very responsive, and responds to a pilot's commands with ease and obedience. 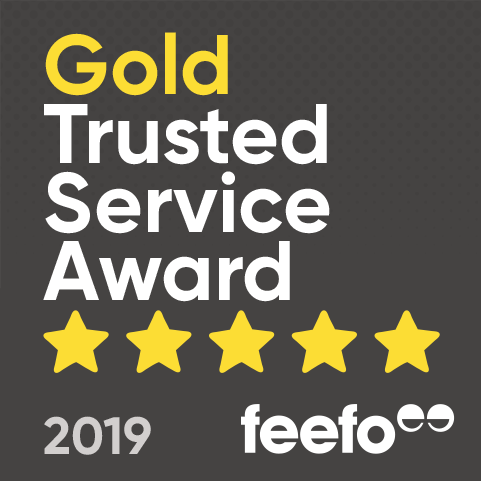 Your flying experience will be facilitated by an an ex-military instructor, and they will provide tuition and guidance with military precision. As well as showing you how the pros do it with a display of mind-blowing aerial manoeuvres, your instructor will pass controls to you and let you have a go at the ultimate Top Gun experience! 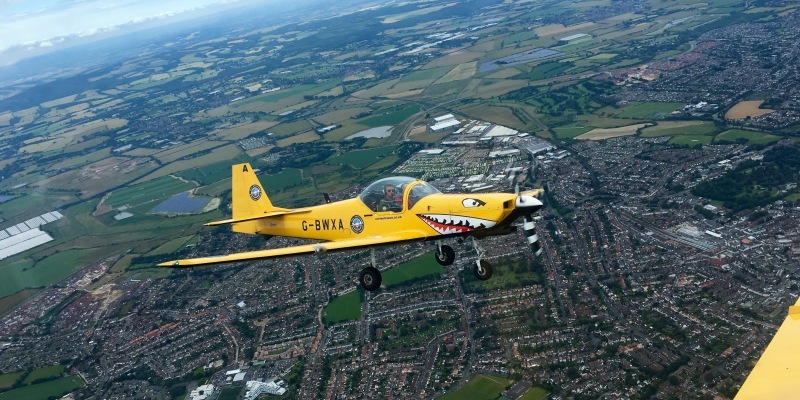 This fantastic experience is sure to provide the perfect gift for anyone wanting to explore the skies, and experience the rush of piloting the aeroplane yourself! Once you have arrived and been welcomed to the centre your day will begin with a thorough safety briefing covering all aspects of the Bulldog and the surrounding area. It's then time to get kitted out into your flying suit. Choose your call-sign name badge ("Maverick", "Iceman" etc) for the day before attending a full pre-flight briefing which includes all safety/parachute procedures, and how to fly aerobatics and air combat. It is now time for your flight! This will include a formation take-off (2 aircraft) and formation close maneuvering in the climb. You will then have a demonstration and practice taking the controls for aerobatic maneuvers. It is now 'Hands on Stick' time - where you'll have the opportunity to fly some aerobatics yourself. After all of this it will be time for 'shoot the bandit' & smoke! Finally your instructor will talk you through the return to base. Your experience will finish with a full de-brief and the presentation of a certificate to keep as a memento of your day. 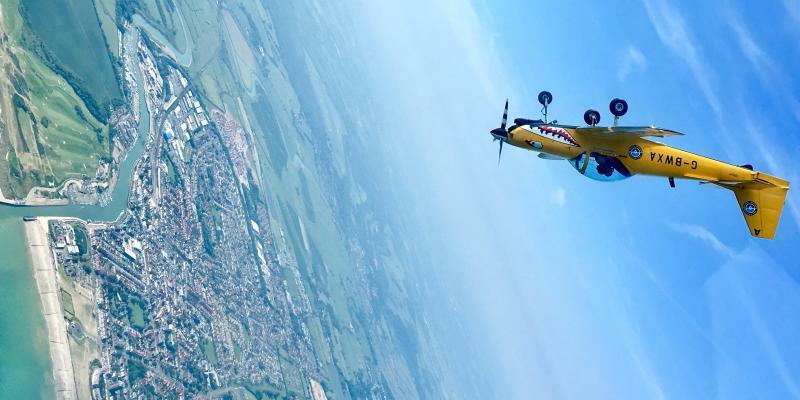 The West Sussex Top Gun Aerobatic Flying Experience is usually run on Fridays, and is available March-October inclusive. The experience will usually start at 11:00am or 1:00pm. If you are over 71 years of age you will be required to provide a letter from your doctor confirming your suitability to fly. You will be required to complete a medical form before flying. Please allow 3-4 hours for the Top Gun Aerobatic Experience. Flying time is approximately 40 minutes. Participants: The West Sussex Top Gun Aerobatic Flying Experience- Weekdays is for 1 participant. 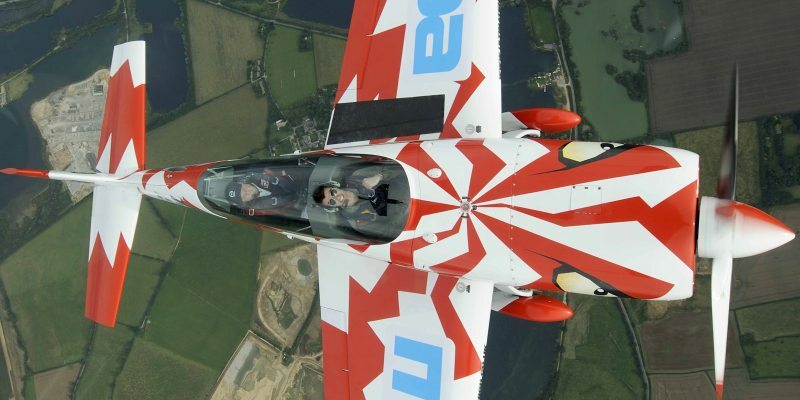 The West Sussex Top Gun Aerobatic Flying Experience is for one participant. Multiple spectators are welcome to the Goodwood Aerodrome, however only 1 spectator per participant can be accommodated in the crew room during the flying brief. There is a cafe with a balcony at the centre where spectators may watch participants, however please note the lesson will not take place above the Goodwood Aerodrome but in the local area, meaning spectators will only be able to observe take-off and landing. Please wear comfortable clothing for the Top Gun Experience. Sensible footwear is essential. 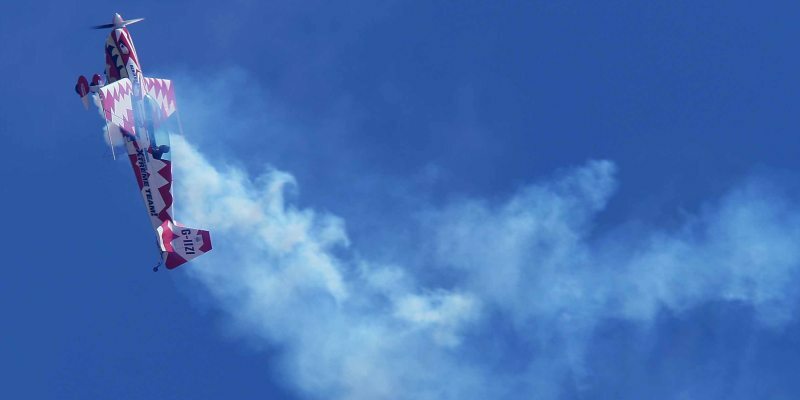 The West Sussex Top Gun Aerobatic Flying Experience may be affected by weather conditions.